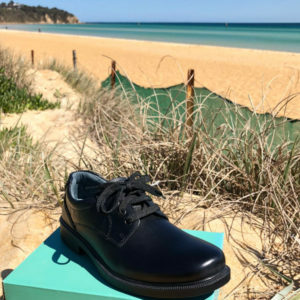 Looking for high quality school shoes on the Mornington Peninsula? Get ready for Term 4! 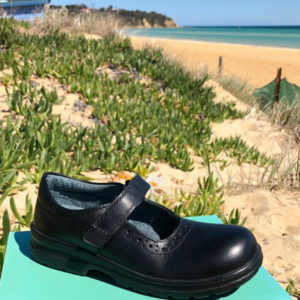 We are fully stocked with junior and senior clarks school shoes. We offer 20% off RRP all year round. 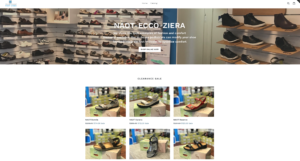 Professional shoe-fitting service. No appointment required! 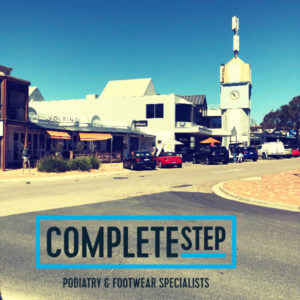 Only available at Complete Step in Mount Martha.